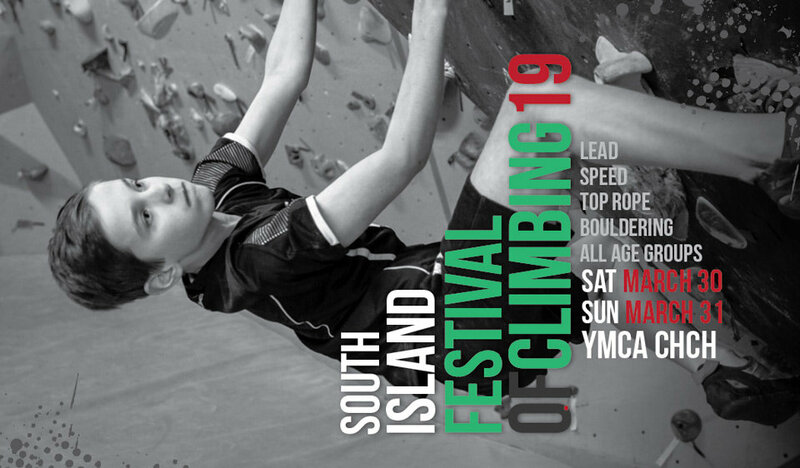 This event is aimed at all ages with focus on maximising participation, action and fun. 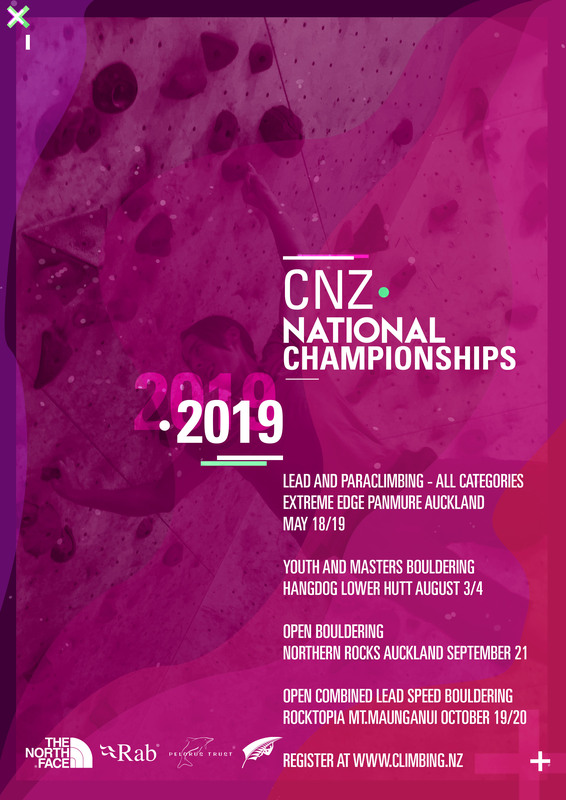 Another awesome bouldering comp in Hamilton over the weekend. Congratulations to all the participants, podium medalists and series trophy winners. Congratulations to the 2018 Team Cup winners the dynamic Dynomites – Wellington Climbing Club! Many thanks to Extreme Edge Rock Climbing Hamilton and the Waikato Climbing Club for hosting. Results here.